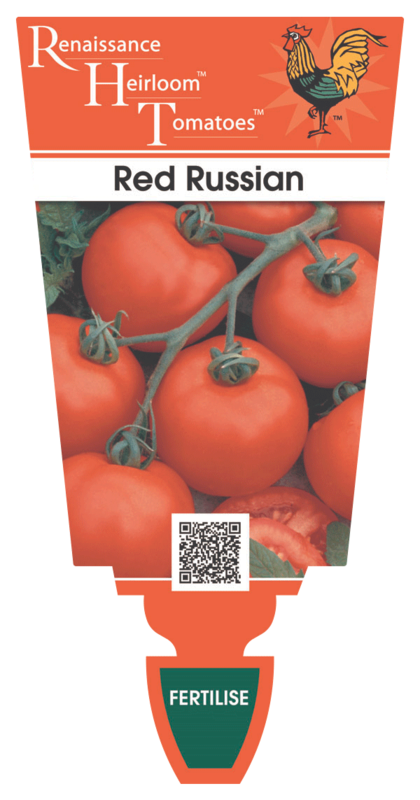 A popular crimson red medium tomato with great taste that tolerates low night temperatures, so it is ideal for cooler area. A Russian heirloom that is an early producer. A tough and vigorous producer that needs staking. 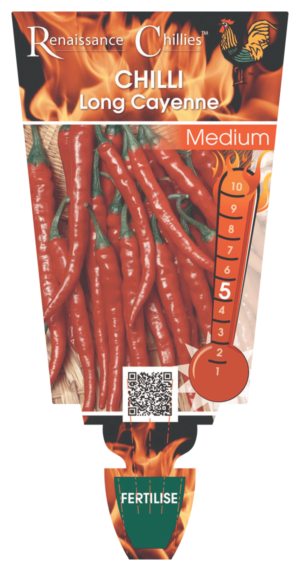 A rich flavored tomato that partners well with Latin herbs like garlic, oregano, marjoram, rosemary and thyme. Use with any good salad vegetable, Nasturtium flowers and mixed fresh herbs to make an attractive and tasty salad. Like all tomatoes, Red Russian is high in the cancer fighting agent, Lycopene and also Vitamin C. For a classic rich sauce cook and mix with garlic, marjoram, sweet basil, diced shallots, and fresh pizza thyme. Finely dice, mix finely chopped shallots, fresh pesto basil and extra virgin olive oil and place on lightly toasted Turkish bread then top with an anchovie for a special homemade bruschetta. Plant in an airy, sunny position in well drained soil or very large pots. Requires a 1.1 to 1.4 m stake.